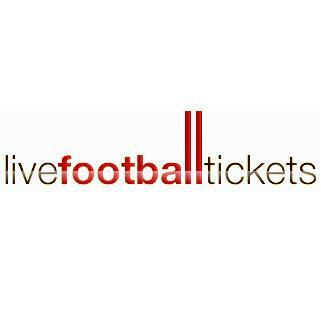 Ticket4football - www.ticket4football.com Review | Inadvisable, be careful! The whole deal with this company was disappointing. First they weren't able to deliver the tickets. Then they delivered the wrong tickets and afterwards their "serviceteam" tried zu put the blame on me, on their customer. They promise a 100 percent satisfaction guarantee on their website - it's not more than a bad joke.